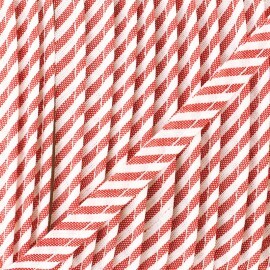 This multi striped piping in polyester and cotton will give your creation a simple and perfect finish! 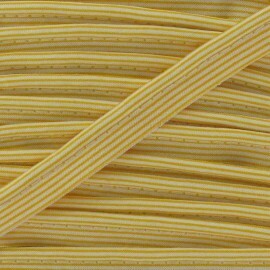 Enhance your borders with striped piping. You will also find the large stripe collection with bias and crocheted folded bias. 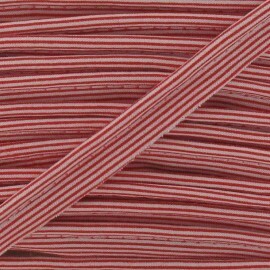 This red striped piping in polyester and cotton will give your creation a simple and perfect finish! 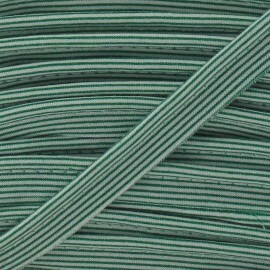 Enhance your borders with striped piping. You will also find the large stripe collection with bias and crocheted folded bias. 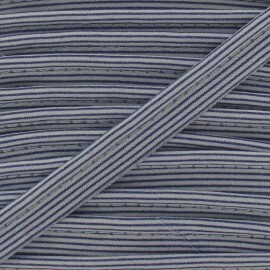 This navy blue striped piping in polyester and cotton will give your creation a simple and perfect finish! Enhance your borders with striped piping. You will also find the large stripe collection with bias and crocheted folded bias. 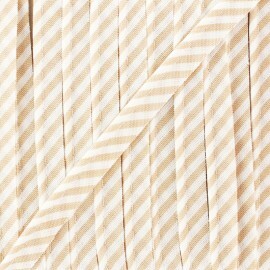 This beige striped piping in polyester and cotton will give your creation a simple and perfect finish! 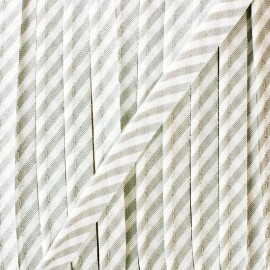 Enhance your borders with striped piping. You will also find the large stripe collection with bias and crocheted folded bias. 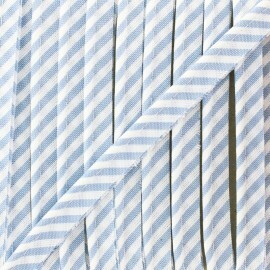 This sky blue striped piping in polyester and cotton will give your creation a simple and perfect finish! 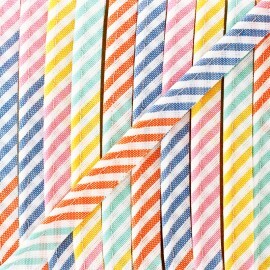 Enhance your borders with striped piping. You will also find the large stripe collection with bias and crocheted folded bias. 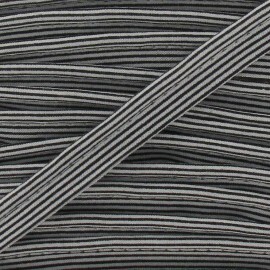 This anthracite striped piping in polyester and cotton will give your creation a simple and perfect finish! Enhance your borders with striped piping. You will also find the large stripe collection with bias and crocheted folded bias. 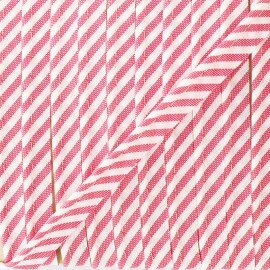 This fuchsia striped piping in polyester and cotton will give your creation a simple and perfect finish! Enhance your borders with striped piping. You will also find the large stripe collection with bias and crocheted folded bias. 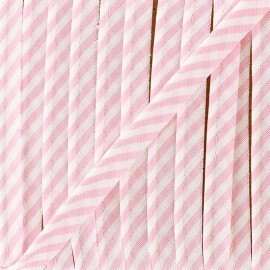 This pink striped piping in polyester and cotton will give your creation a simple and perfect finish! 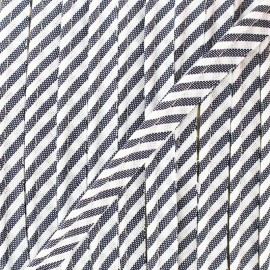 Enhance your borders with striped piping. You will also find the large stripe collection with bias and crocheted folded bias. 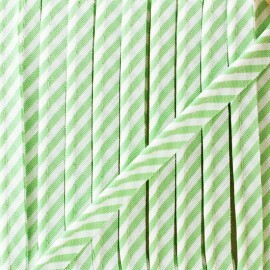 This green striped piping in polyester and cotton will give your creation a simple and perfect finish! Enhance your borders with striped piping. You will also find the large stripe collection with bias and crocheted folded bias. 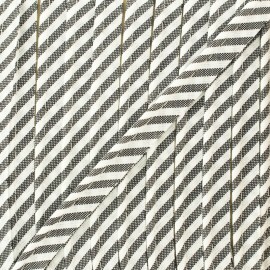 This gray striped piping in polyester and cotton will give your creation a simple and perfect finish! Enhance your borders with striped piping. You will also find the large stripe collection with bias and crocheted folded bias.